From January 4th thru the 8th in New York City, The Association of Performing Arts Professionals (APAP) will open its doors for the 62nd year in a row. 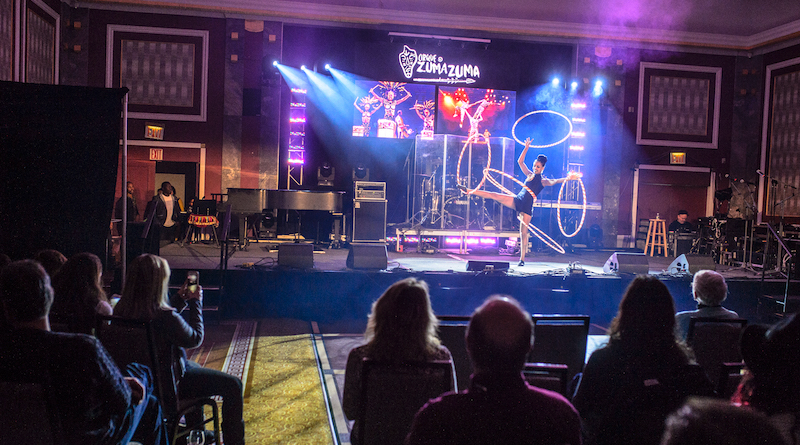 With over 2000 member organizations and 3600 members from performing arts, APAP has grown to be the kind of event that the arts world relies upon to keep the wheels spinning. For five days solid, presenters and artists will come together to make a deal, to exchange ideas on culture and above all, to network themselves and their organizations in to the right performance opportunity. 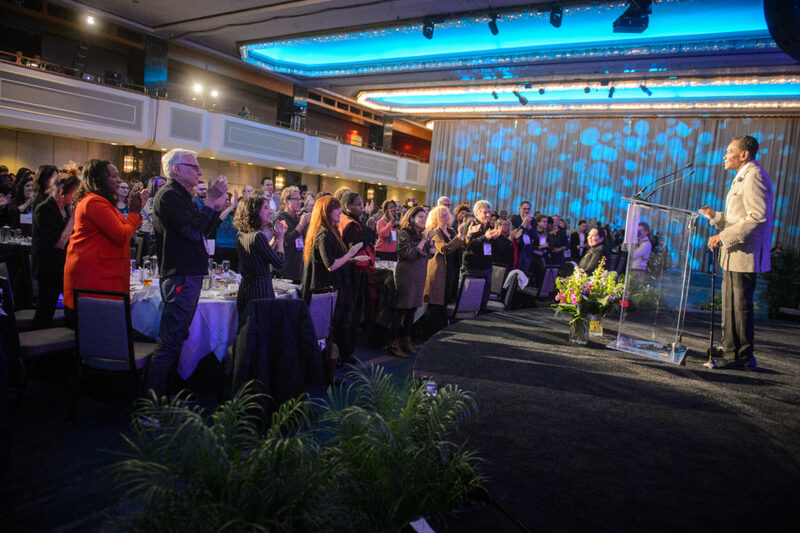 As the largest event of its kind, APAP brings every performing art to the table, from Broadway musicals, to concerts, and theater. But in recent years, as the popularity of contemporary circus rises, circus companies are more present and presenters are more open to programing circus to increasingly savvy audiences, and like it’s sister conference in Canada, CINARS, APAP is starting to reflect this. “One of the key advantages of jumping into the pool, so to speak, is that you are talked about and if you’re not talked about, there’s no knowledge or even any further steps if no one is aware of your existence. 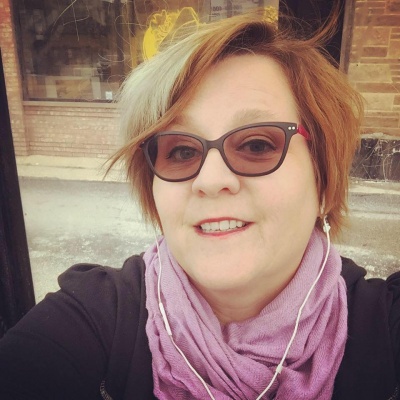 So…by having a number of circus related organizations and artists participating in APAP it raises the profile and the talk and the discussion about circus. There’s a cumulative effect.,” says Durham. We really recognize that arts organizations need to be firmly part of their communities and addressing the needs of the communities. “We are masters of convening like-minded people that have an interest and a drive to grow particular genres. Circus has really benefited from that from a number of people who have convened– presenters, artists, people who want to advance circus…particularly in north America,” says Bradley.In fact, the pre-conference has hosted circus session discussions for the past several years with key figures in the international industry, Thomas says. This year the panel (which includesPotluck Variety Arts’s Jenni Taylor Swain, Harlem Stage’s Monique Martin,Double Edge Theatre’s Carlos Uriona, andBoom Arts,La Tohu&Montréal Complètement Cirque Festival’s Ruth Juliet Wikler ) will cover the topic of “New Avenues for Community Engagement: Contemporary Circus and Outdoor Arts” on Friday, Jan. 4 from 1:30 p.m. – 3:00 p.m. Participation in the pre-conference is currently free, RSVP here. 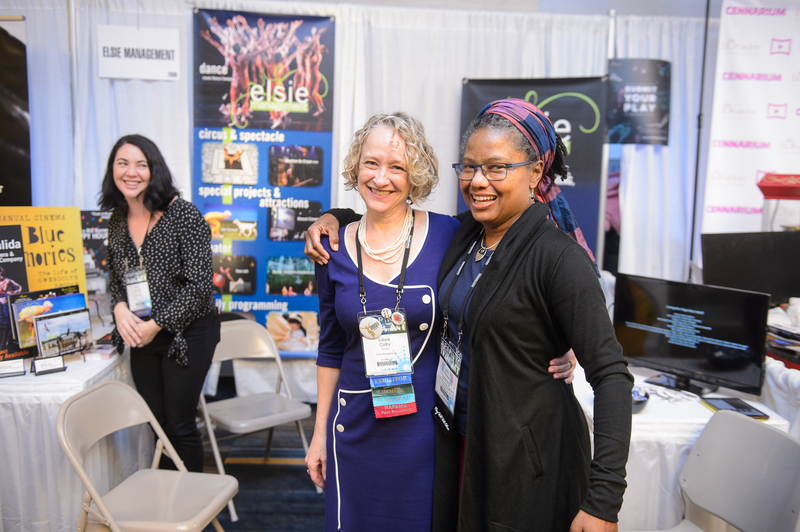 APAP starts with a pre-conference this year (Jan 3 & 4) before kicking in to full gear with the many sessions, forums and affinity groups revolving around five broad categories: networking events, partner programming, plenary events, professional development and special events. Photos courtesy of  Adam Kissick/APAP.